If you're interested in suggesting a new feature for Bookshare visit our Feature Suggestions forum. If you're interested in discussing all things related to volunteering for Bookshare visit our Bookshare volunteers forum. 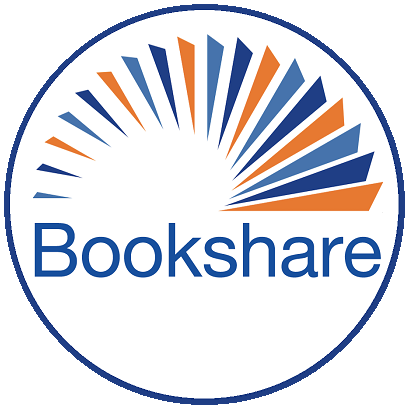 If you're interested in connecting with our other communities visit our Bookshare Mentors or Bookshare Ambassadors forums. For all general topics feel free to post it in this, the General Discussion forum.